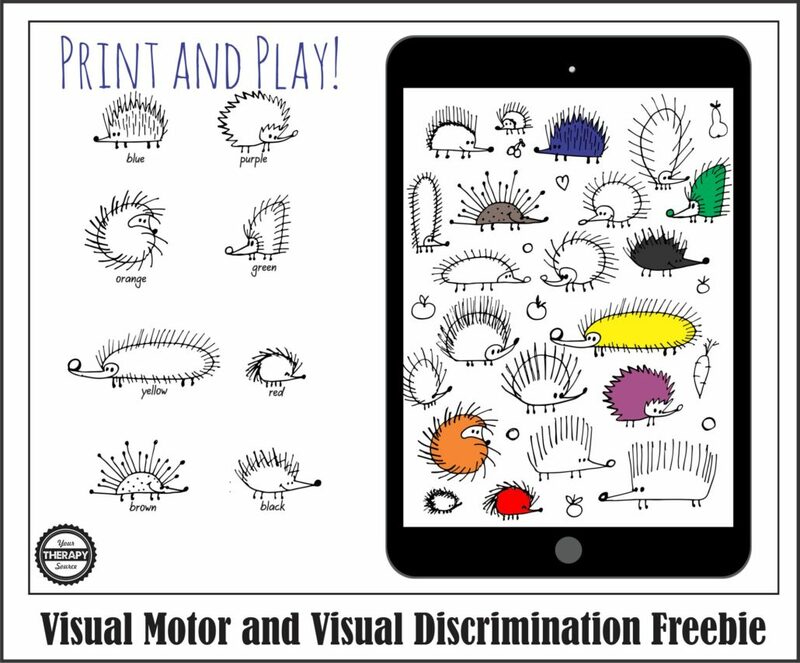 Here is a cute, visual motor and visual discrimination freebie with hedgehogs. 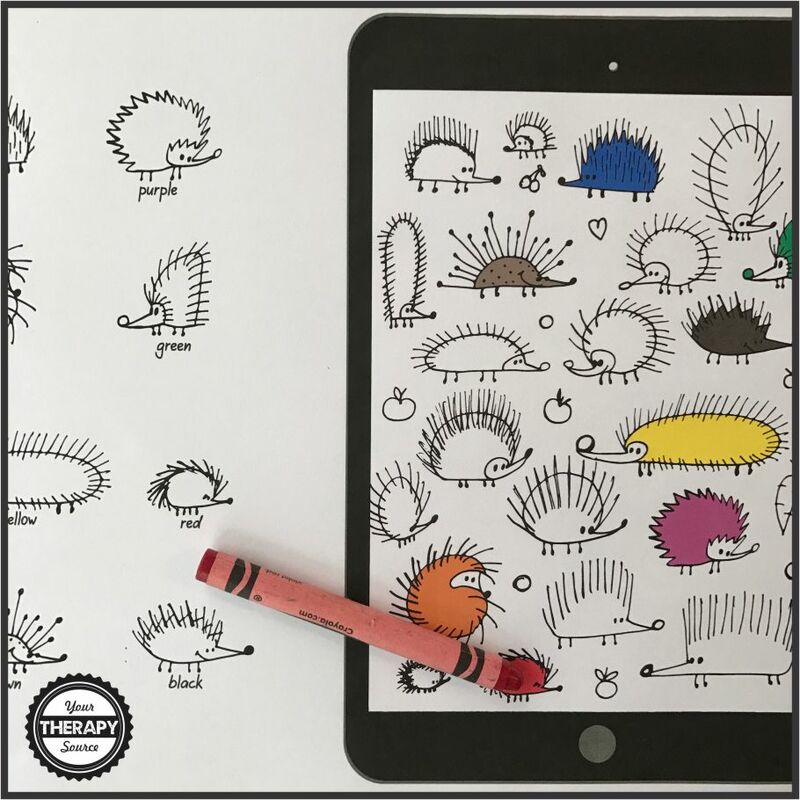 Just print, grab some crayons and start looking for matching hedgehogs. 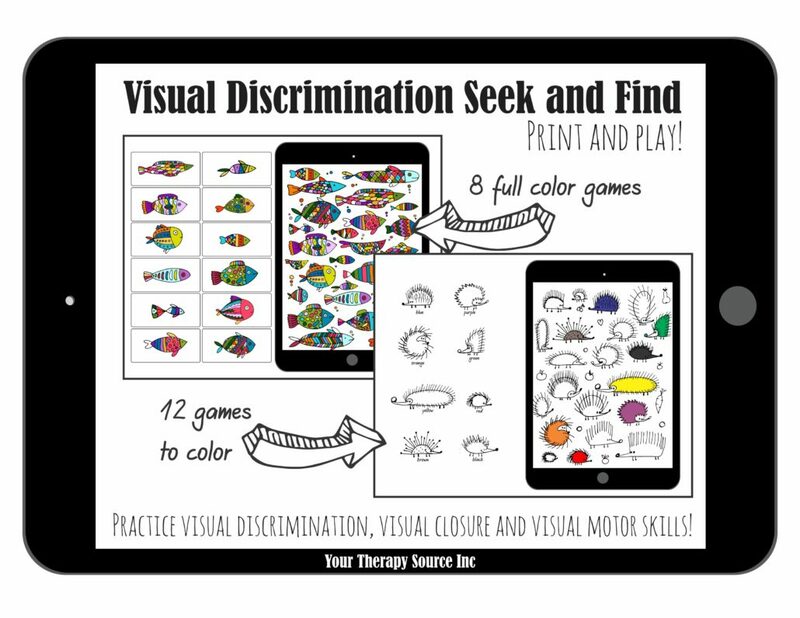 DOWNLOAD the visual motor and visual discrimination freebie here. 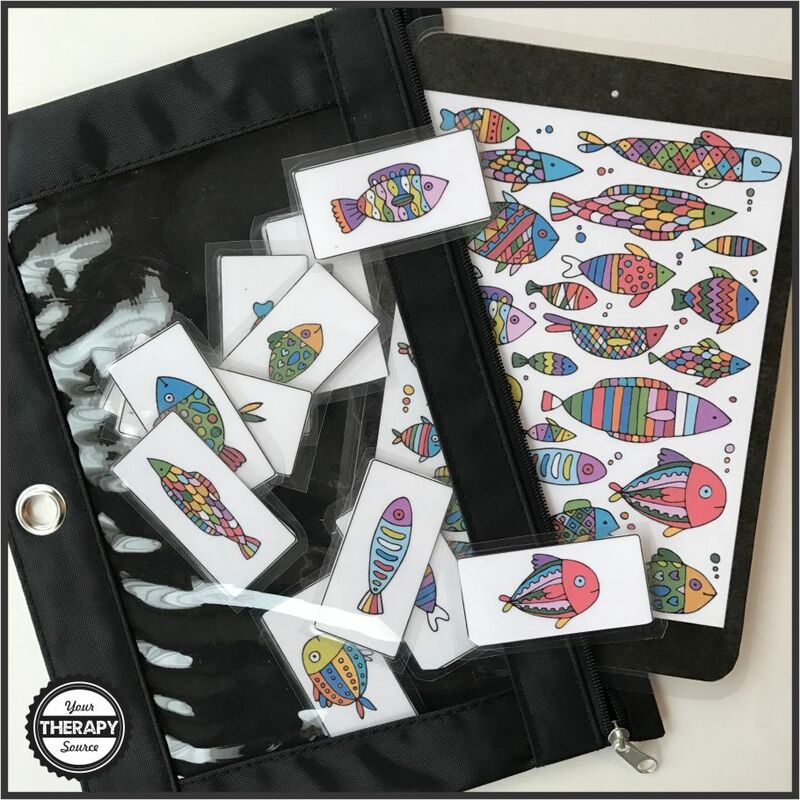 This is from the Visual Discrimination Seek and Find download which includes 8 full color boards with cards and 12 black and white boards to color. 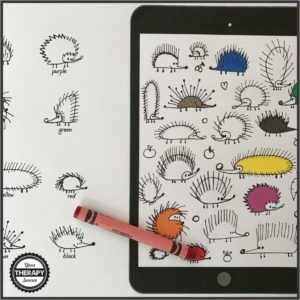 Look for objects that are pictured on the tablet screen. 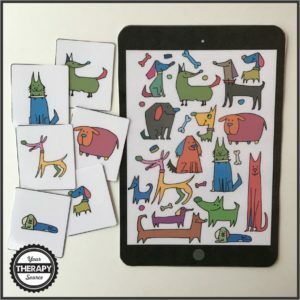 Match up the cards or color in the matching picture according to the key. 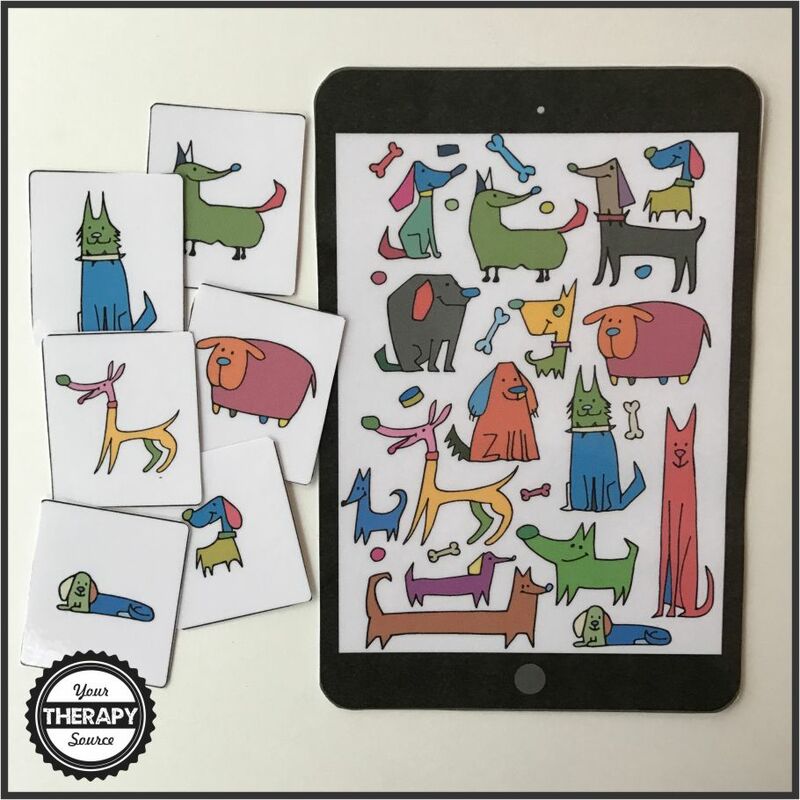 This activity encourages visual discrimination, visual closure and visual motor skills. 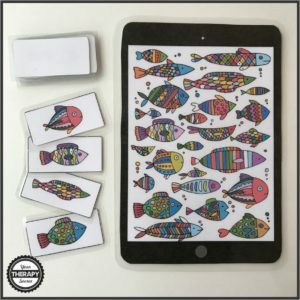 Kids will love the tablet theme! 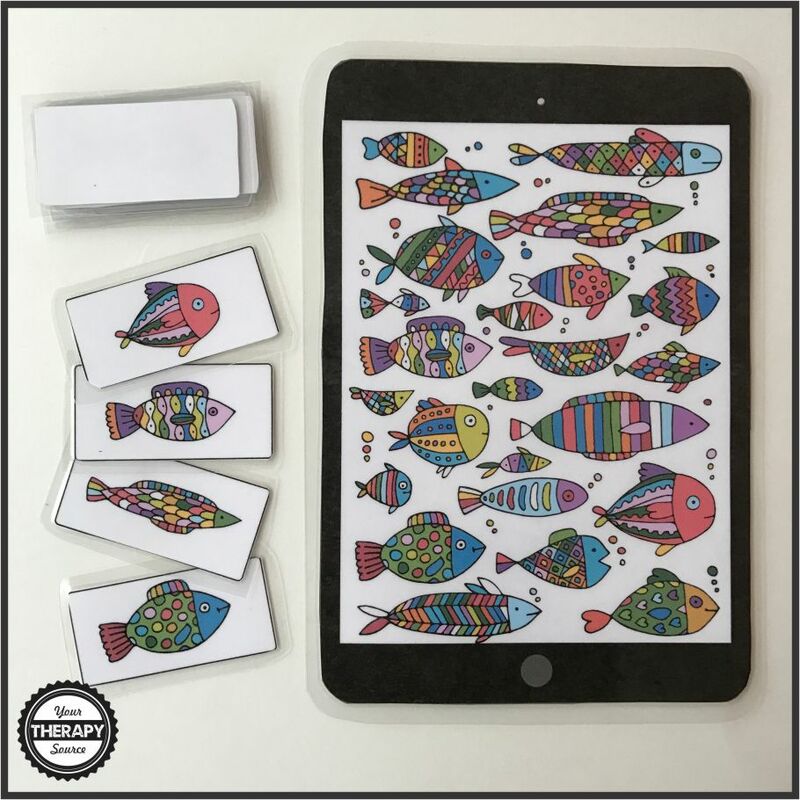 Just print and play. You can create the boards with cards. They range in difficulty from easier to more difficult. Create busy bags to make the activities easy to travel with from school to school. Find out more information about the Visual Discrimination Seek and Find download.